Breathe cleaner air and work without worries with our suite of services that are designed to keep your air conditioning system running smoothly and efficiently. From breakdown repairs to conditional assessments, trust us to ensure your air conditioning system is always in tip-top shape. 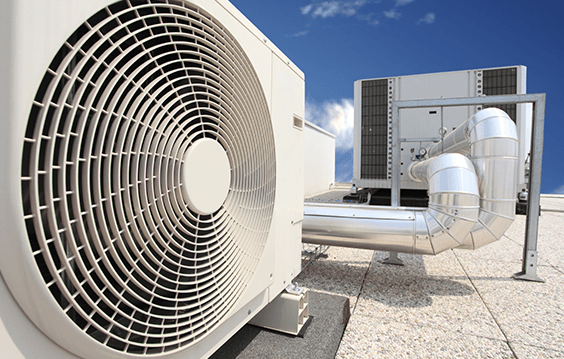 At Imperial Air, we’re here to ensure that your air conditioning systems run reliably all the time with our breakdown repairs, conditional assessments, and service and maintenance solutions. This allows you to avoid serious breakdowns before they happen and always keep your productivity up. And since our services are reliable and affordable, you can be sure that you’ll never have to contact us twice to solve the same problem, helping you save considerable time and money in the process. We do all these while making sure that you adhere to Australia’s stringent safety standards. 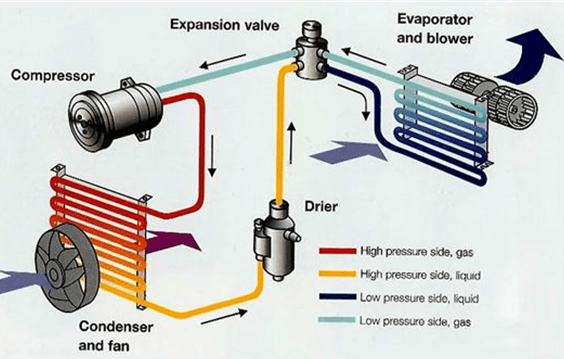 A failure in your air conditioning system hurts your productivity, so you need to get it running again quickly. Here at Imperial Air, we’ve built a reputation for providing our clients with a brand of service that is quick, honest, and reliable. Our level of expertise applies to all types of systems, whether it is specialised, a large commercial system, or a one-off system. Plus, you can trust on our team’s advice and exceptional service to get your system up and running again as soon as possible. Key to our quality of work is our careful diagnosis that we perform on the equipment before we take any further step. So whether we repair your equipment or replace it completely, you know that you’ll get a long-lasting solution–you’ll never have to worry about another unexpected breakdown again. Remove the guesswork when it comes to your budget and finding the right solution to your equipment issues with our conditional assessment service. This is where we will evaluate the condition of your equipment once or periodically, after which we will provide you with a detailed report on our findings. That way, you’ll know the exact condition of your equipment and what needs to be done to them right now or in the future. This helps you to budget accordingly for repairs or upgrades, so you can lower your overall costs over the long term. With conditional assessments, you will have all the information you need to make the right decision so that you can prevent major equipment breakdowns before they happen. Whether you need immediate repairs to your equipment, or want to prevent sudden equipment breakdowns from happening, our team of expert mechanics ready with a solution that suits you. Call us now at 07 3274 5500 or send us a message via our contact page.